With parts of the US colder than Mars and the North Pole and record snowfall in Pennsylvania at the moment, it's hard to imagine NOAA scientists recently claimed November was the 395th consecutive month with temperatures above the 20th-century average and 2017, 2016 and 2015 the three warmest years ever. 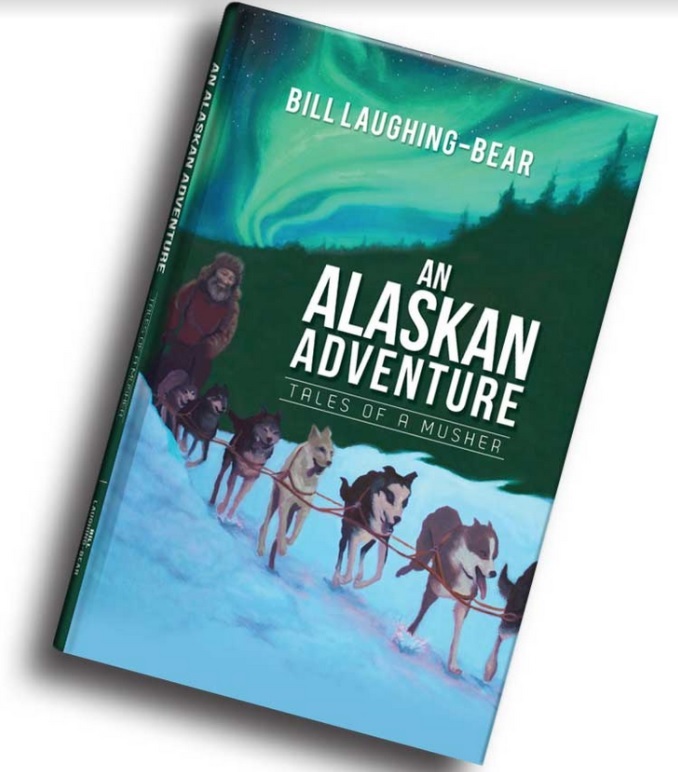 Arctic and Antarctic sea ice coverage remain at near-record lows according to NOAA surprise surprise, however, no mention snowfalls atop an Alaskan mountain range has doubled since the start of the industrial age? However, other scientists are claiming Earth could be plunged into a mini Ice Age in the next few decades. In June this year, NASA announced a new Solar Minimum had arrived with some 'experts' claiming another mini ice age is just around the corner. A Solar Minimum comes, every 11 years when sunspot activity on the sun fade away, this event is called a Solar Minimum and this is happening now with 2019, 2020, expected to be the quietest period of this latest Solar minimum. 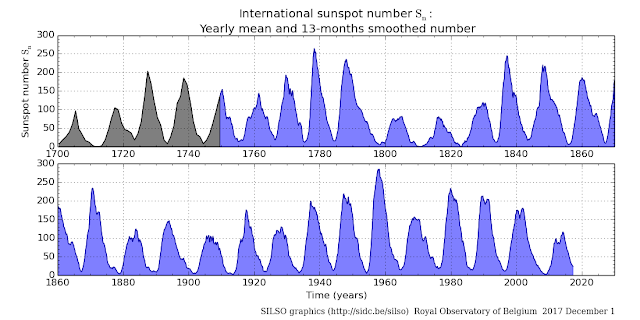 Some experts believe sunspot activity is now as low as the mid-1600's when low sunspot activity is thought to have caused a mini ice age, temperatures around the world would suggest this is not going to happen this time, however. 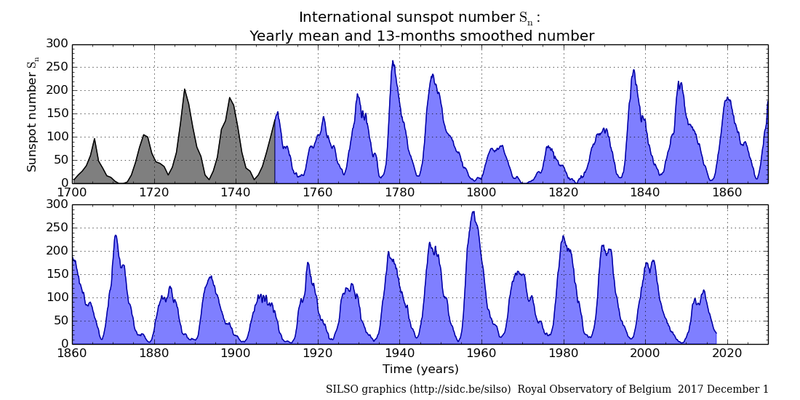 From the mid-1600's to early 1700's, a period of very low sunspot activity (known as the Maunder Minimum) coincided with a number of long winters and severely cold temperatures in Western Europe, called the Little Ice Age. Maths professor Valentina Zharkova at Northumbria University has claimed a new mini-Ice Age would help offset the damage of global warming. By 2030, the temperatures on Earth could be so low that the River Thames freezes over during winter, much like in the last little ice age which spanned from the 13th to 17th century. She said: "I hope global warming will be overridden by this effect, giving humankind and the Earth 30 years to sort out our pollution." And this data is backed up by major quake and volcanic activity, (considered by many to being influenced by Solar activity) with major quake totals falling in the last three years with 2017 being the lowest total this century by a country mile and volcano eruptions also well below average this year. Other indications of a mini-ice-age are heavy snowfall on the Swiss mountains in August this year, Sweden also had snowfall in August, -34 def C was recorded in Greenland in September, San Antonio recorded it's coldest September day since 1968.